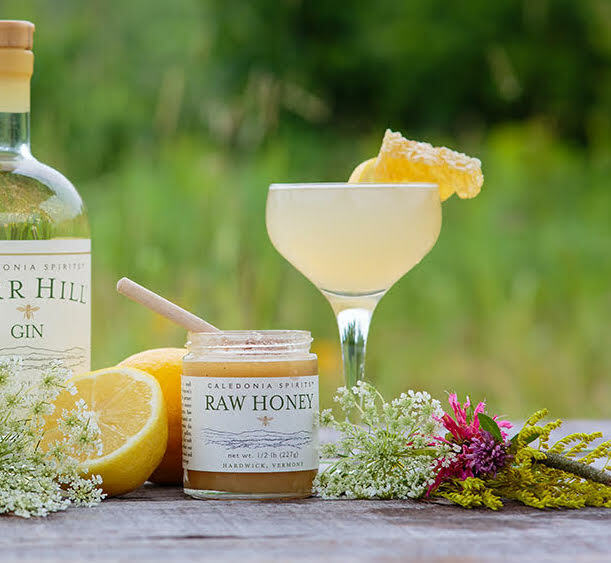 The phrase “bee’s knees” was prohibition-era slang for “the best.” This classic cocktail born from the prohibition era combines gin, lemon, and honey. Combine ingredients in a mixing tin, add ice, shake, then double strain into a chilled cocktail glass. Add garnish.